Clarence got bored during the lesson and he went travelling in time. Use your power to collect stars and stop the time! 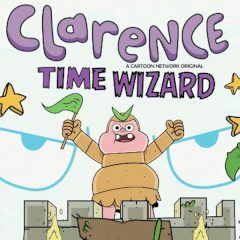 Clarence is here with a new quest. Let's see if he is a good time manager and able to find solution from complicated quests. Just play with time and get some stars.